We regularly go to the mall, but we seldom go out on a family trip. We make it a point, however, to join my husband’s annual company summer outing, as shown in the following pictures. 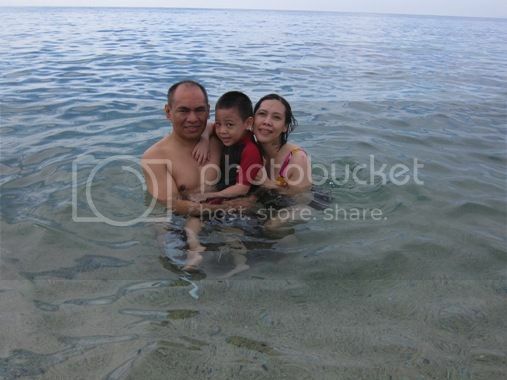 2010 was quite a memorable year for us because we went to Boracay for the very first time! We really had a blast, and we all wanted to go back! This entry was posted in Family, Family Trips, Mommy Moments. Bookmark the permalink. aaww. 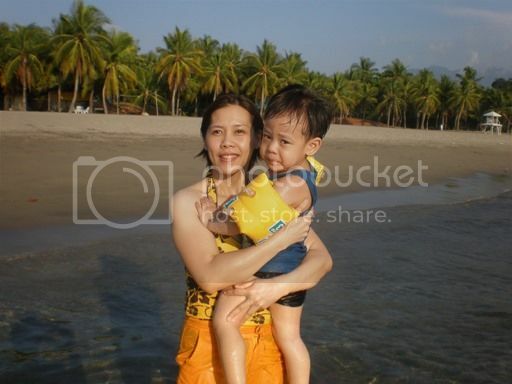 ang cute ni justine sa 2009 pics niya. baby pa siya..
wow! I love beach sis Tetcha. It seems that you are having a happy quality family bonding there. I am very glad to meet you personally. See you also on the GEB. 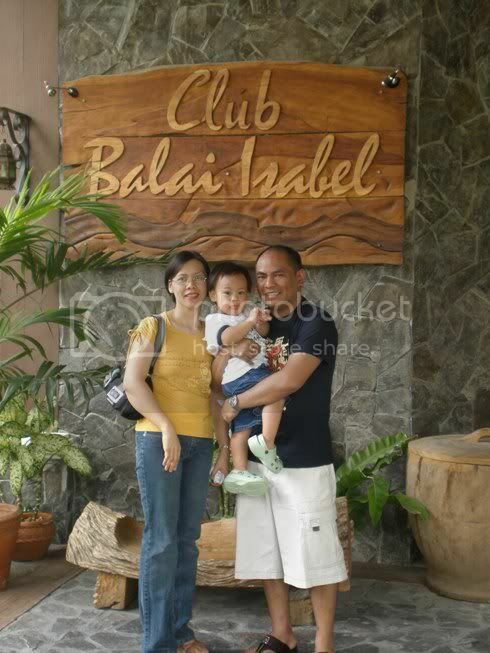 same here, our family trips are at the mall lang… was here for late MM visit! 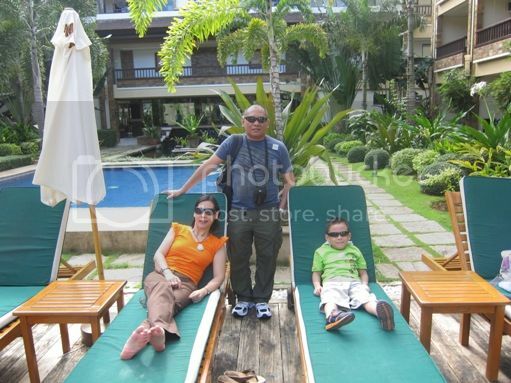 Lovely family photos ate. My entry is at Nostalgic Marveling blog. Wow! you have lots of swimming trips here :). Thanks for visiting me. Have a nice day! so many fun memories at the beach! 😀 happy mommy moments!